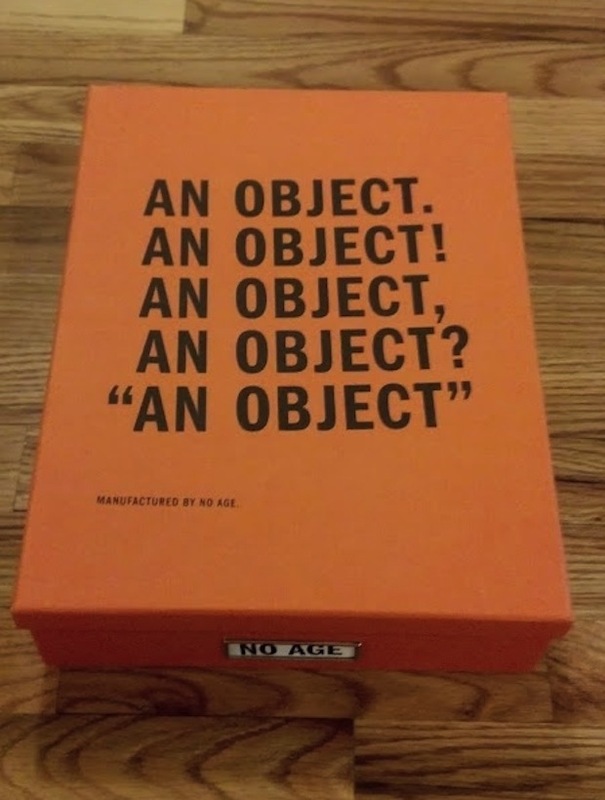 Damn, I’m getting pumped for the upcoming No Age LP An Object out on Sub Pop on August 20! 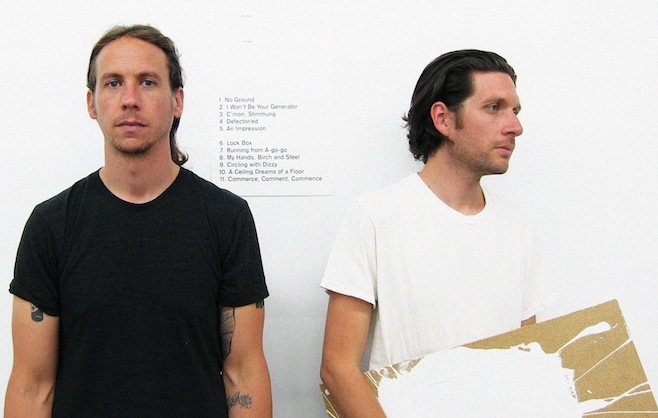 KLYAM beloved duo No Age has recently announced the release of a new album entitled An Object. We were/are huge fans of the band’s first three albums, so this is exciting news! 2012 very well could be called the year of the Fat Creeps, especially on this site. We’ve seen a dozen Creeps shows this year, more than any other artist. In fact, I think I’ve seen them more than any other band I’ve seen. Every show has had its own special quality, but for Halloween they played a set of Ramones covers and the crowd ate it up. It was the marriage of two of my favorite bands, and on top of that there were stellar sets from Earthquake Party! (Nirvana), Fedavees (The Wipers), and The Fagettes (Nancy Sinatra & Lee Hazlewood). Ty it is again! You just can’t stop this guy from popping up on our year end lists. Ahh, our first Ty Segall show ever! An event in heavy anticipation for nearly two years. The Space Gallery is one of the finer venues in the New England area that I have attended: larger capacity without that corporate rock feel, art gallery, steady rock ‘n’ roll, and two dollar PBRs! Yeah, so if the show above at the Well felt like a big time House of Blues event, then this Space Gallery show was more akin to a rowdy, packed Black Lips show at the Mid East Downstairs. And of course, Strange Boys were better than ever! Who will be number 1?…..
Ahh what a year, 2012, the best I’d say. In this year I saw the following exceptional/favorite bands for the first time (some of which I noted above): SKIMASK, Bleached, Smith Westerns, Dirty Virgins, Fat Creeps, The Migs, Ty Segall, Beach Boys, Bent Shapes (as Bent Shapes), Colleen Green (two nights in a row! ), Thee Oh Sees, Nice Guys, The Fagettes, The Electric Street Queens, Yankee Power. And now I’m off to bring in 2013 with Fat Creeps, The New Highway Hymnal, Color Channel, and Yale, MA at Great Scott. Peace. Kick off Christmas with No Age! 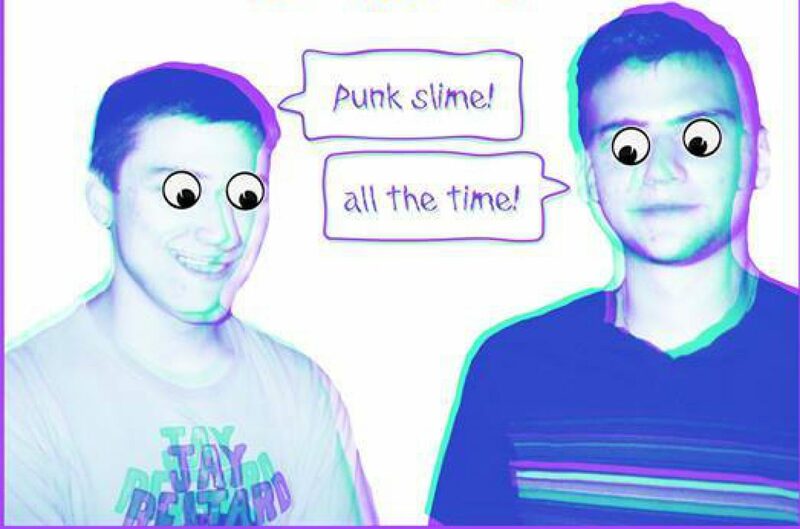 Haha, this video shows us No Age in their early days with The Smell (legendary L.A. venue) just as their debut LP Weirdo Rippers is being released on Fat Cat. Ahh, it felt like just yesterday when we were reporting that the lips were considered “assholes” from the ATP camp. Actually, it feels like centuries ago, uhh, I don’t even know anymore. Now, they are back on the All Tomorrow’s Parties (ATP) festival line up during the weekend of June 21- 23 (thanks to Deerhunter), good for them! This year is looking hot, what with Deerhunter co-curating (with TV On The Radio) the festival and playing their three magnum opuses: Cryptograms, Microcastle, and Halcyon Digest each in their entirety. Holy smokes, Batman! And a Black Lips set too, damn I wish I could go :( Donate money, help sponsor the KLYAM ATP trip! I want to make love to this line up. Get Nobunny, Hunx and His Punx, Ty Segall and Wavves on there and I go into cardiac arrest.